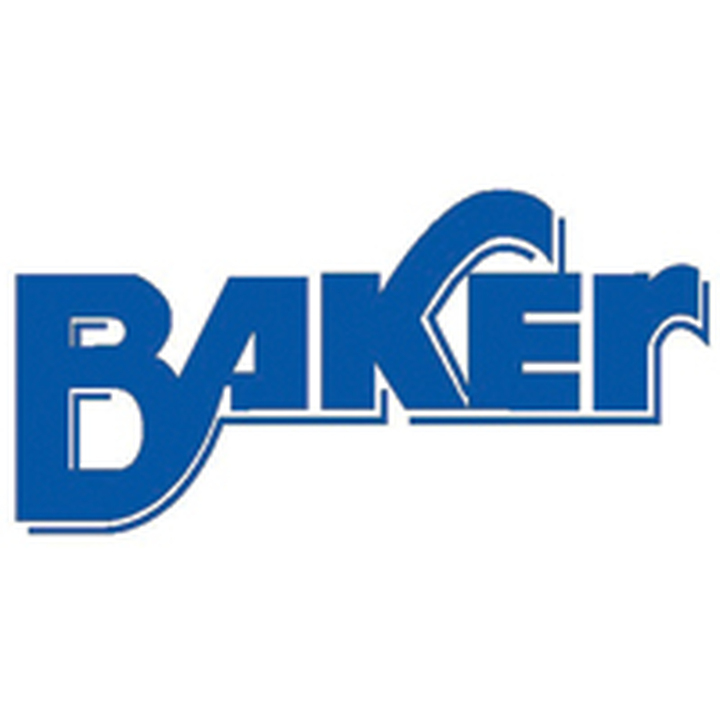 Baker Sales, Inc. is celebrating 34 years in the import/export business. We are a stocking distributor for all sizes of black & galvanized steel pipe & tubes. We also carry a complete range of fence products, chain link, ornamental steel & aluminum as well as pressure treated wood. We have millions of feet of pipe ready for immediate shipment. Imported and domestic brands are available. Please visit our website. Se habla español.